Having work done on your roofing system may seem like a taxing process, but only when you've decided to take the DIY route. 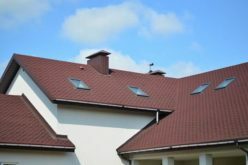 If you want to ensure a smoother, more positive experience, you should consider working with a roofing company instead. 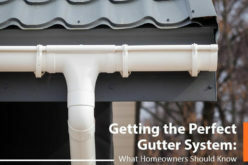 After all, most home improvement projects, especially ones involving your roof, require a significant amount of your time and money. You’re more likely to get the most out your investment with a pro. It’s not enough, however, to just hire any contractor to work on something as large and complex as your roof. 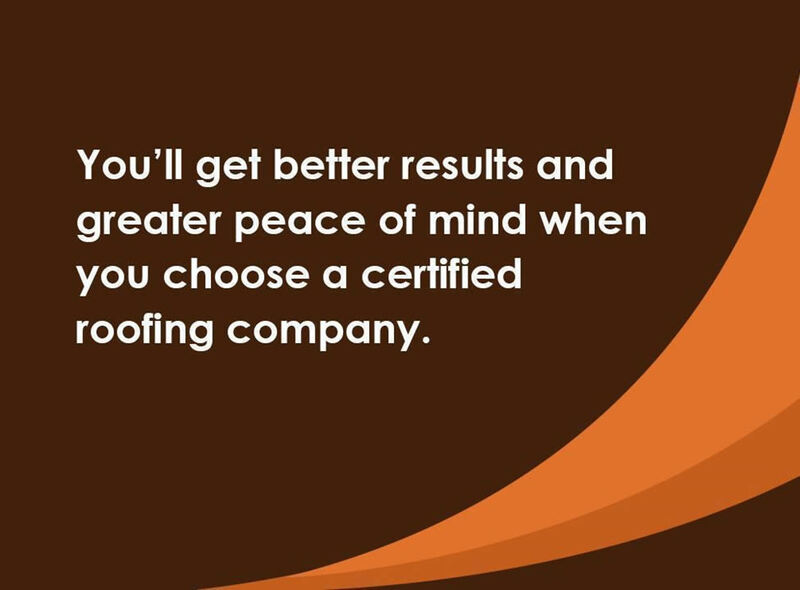 You’ll get better results and greater peace of mind when you choose a certified roofing company. Manufacturer certifications, as you know, serve like a badge of honor for many roofers. This means they have passed the stringent requirements and training set by the brand. In fact, not all contractors have earned such a distinction. Your roofing contractor should have the pertinent licenses and insurance aside from manufacturer certifications. They’ll have proof of state licensing, which makes them eligible to perform roofing work in your area. 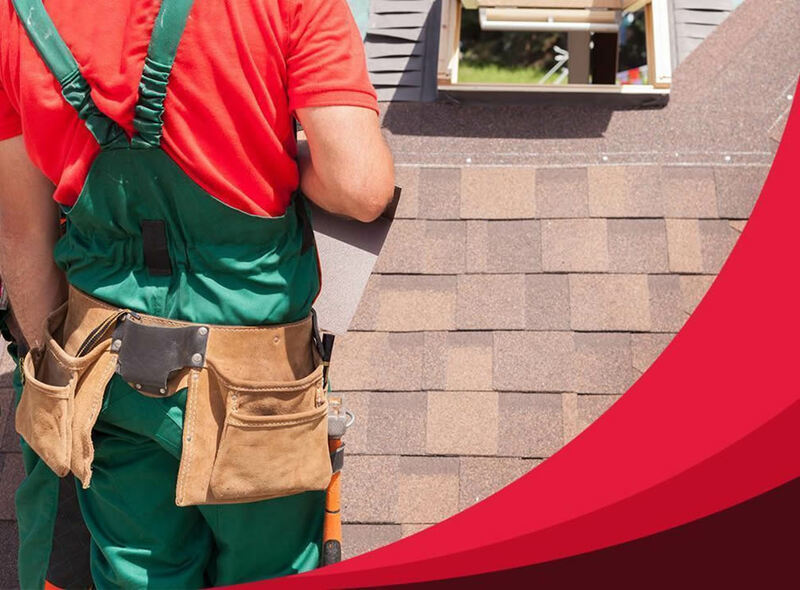 A properly licensed roofing company will ensure they can repair or replace your system while adhering to local building codes, which exists to keep both you and your home safe. 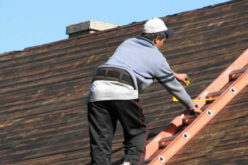 Additionally, licensed roofer generally maintain a solid partnership with local suppliers and service crews. 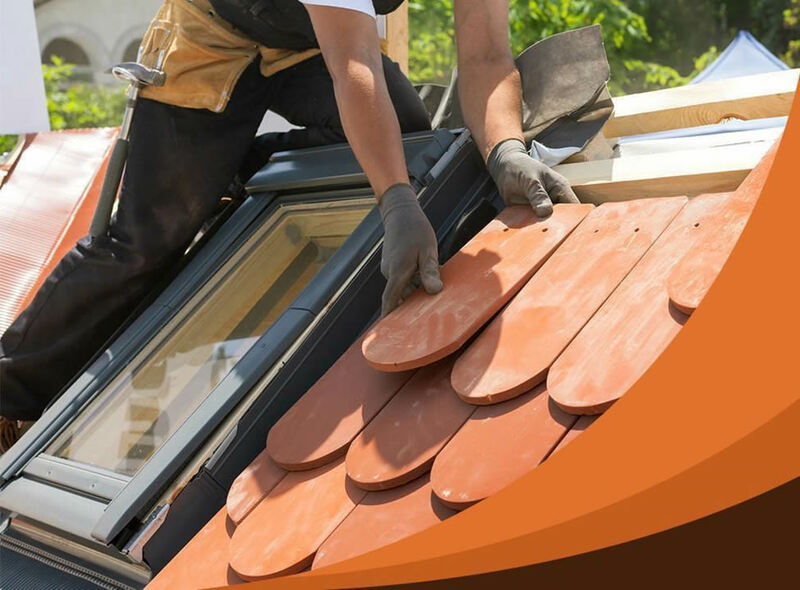 Certified roofers will carry applicable insurance, including workers’ compensation and liability coverage. These help protect you and your investment in case of work accidents and injuries. By working with an insured roofer, you can avoid potential litigation and additional expenses, like hospital bills due to an injured worker. 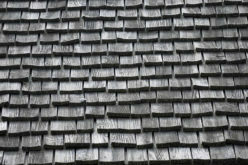 Depth of expertise is also an important quality of certified roofing contractors. They should be able to provide an extensive array of roofing services and perform them in a timely and efficient manner. Choosing an experienced roofer lowers the potential for sloppy workmanship and mistakes, ensuring you can avoid the stressful and expensive task of correcting them. A certified company will have a proven reputation, delivering high-quality solutions for homeowners’ roofing needs. They’ll prioritize clear and effective communication between them and you, helping establish confidence and trust. An established contractor will aim for complete customer satisfaction, allowing them to earn satisfactory scores and reviews from previous clients and prominent trade sites. Certified roofers don’t allow themselves to get rusty. They’ll be committed to ongoing professional training to ensure quality workmanship. By being updated on the latest industry trends, they’ll be able to provide you with the best options around, plus help you make more informed decisions on your roofing project. Overall, hiring someone certified gives you the assurance that you’ll be working with a quality, reliable and professional roofing company – not a fly-by-nighter. Choose a certified roofer operating in your area to cut back on travel times and ensure your project is completed according to budget and schedule. Choosing a roofer with one or more of these certifications can ensure superior workmanship and customer excellence. How do you find the right one, however? One easy and effective way is to ask friends and neighbors for referrals. Once you’ve gotten a good name from them, look the contractor up, and check if they’re certified. Manufacturers typically keep a list of their certified contractors so that should simplify verifying a prospective contractor’s certifications. 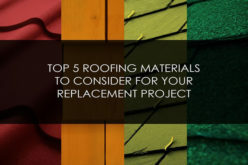 If you’re planning a roof replacement, you probably already know that product quality can greatly affect your new system’s longevity and performance. Because certified roofers represent leading manufacturers, you won’t lack for options on high-quality roofing materials, ensuring best results for your project. 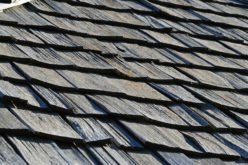 For instance, these include asphalt shingles that use advanced weather protection technology, allowing them to effectively stand up to the harshest elements all year round. They are available in an impressive array of colors, textures and thicknesses. Some even emulate the rich look and feel of genuine wood shakes and slate, allowing for many design possibilities. If you’re looking for roofing materials that provide both unmatched beauty and weather performance, a certified roofer has got you covered. As mentioned, a certified roofing company has met the rigorous training and testing set by the manufacturers they represent. To ensure your total satisfaction, they may be provided with extensive educational materials developed by the manufacturer’s technical experts. 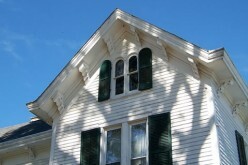 This allows them to remain updated on the latest roof installation techniques. By complying with the brand’s quality specifications, your roofing company delivers precise workmanship, making sure your new system can provide the durable, long-lasting performance you expect. This means a certified roofer will comply with the necessary safety precautions while working on your roof. 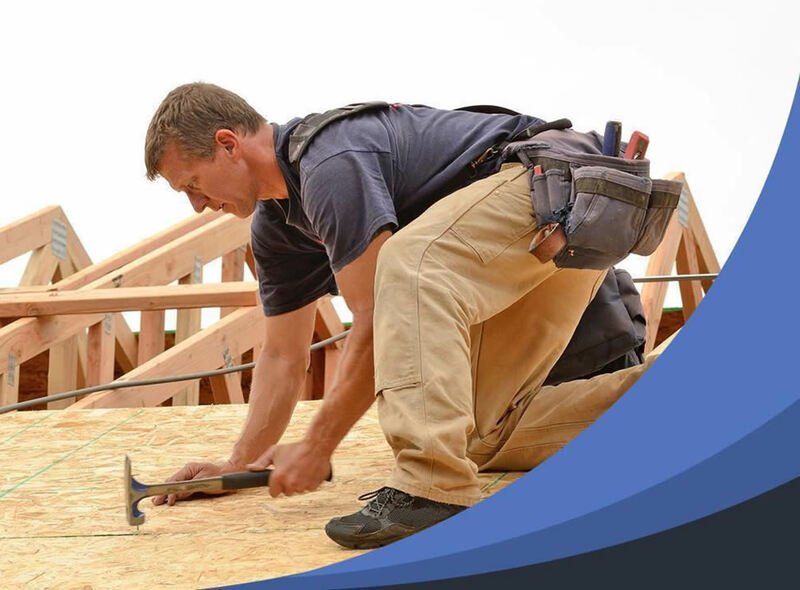 Should an accident still occur during the project’s course, a certified roofing contractor will alleviate you from financial responsibility because they have the applicable insurance coverage. Because a certified roofing contractor is well-trained and experienced, they reduce the potential for costly mistakes that may haunt you down the road. 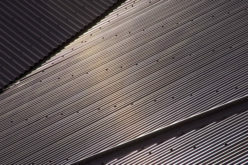 This will not just save you money, but will also guarantee you can get the most out of your roof’s service life. 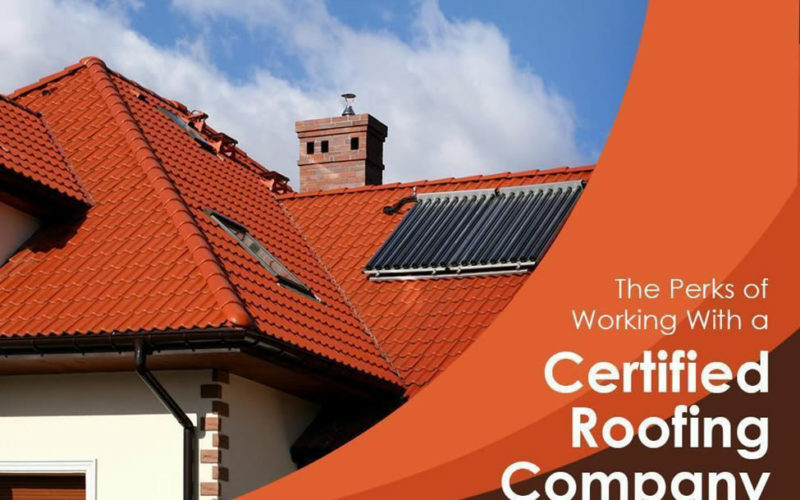 Working with a certified roofing company doesn’t just give you access to top-tier products – you’ll also benefit from the generous warranties included with them, essentially adding an extra layer of protection to your investment. Make sure you’re getting both product and workmanship warranties so you have coverage against material defects and installation issues. Your roof is your home’s biggest asset, so work only with a certified contractor to ensure a smoother experience. Some certified contractors may even offer lifetime roof warranties covering both material and labor. Just make sure to read the fine print, and avoid the things that can void them. If you’re having roof problems, for example, you should turn to the certified contractor who performed the original installation. Installing antennas or satellite dishes on the roof. Cleaning your roof through pressure washing. Working with a certified roofing company is your best and safest choice. With them, you can expect a safer and more worry-free experience, from initial checkup to post-roof installation. Crystal Anderson is the founder of Olneya Restoration Group, a roofing and exterior home improvement company serving Missouri, Illinois and Florida. With more than a decade of experience in the storm damage restoration and roofing business, she learned first-hand that not all storm damage contractors are reputable. By founding Olneya in 2007, Crystal helps consumers who are struggling with storm damage and general home improvement woes. Few companies can give the level of sensitivity and personal attention Crystal and Olneya provide homeowners.